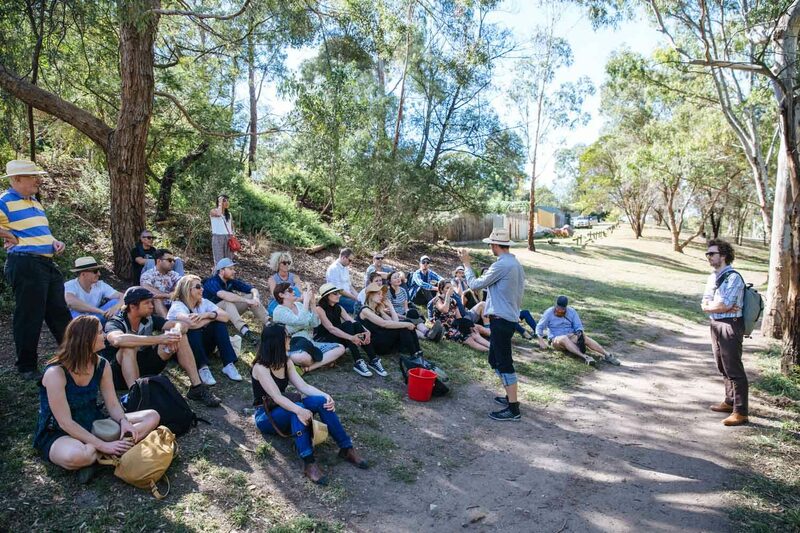 Thanks to all of the fantastic people who made this evening come true: legend chef Matt Wilkinson from Pope Joan, Melissa Lawson and Chris Ennis from the educational center CERES (Centre for Education and Research in Environmental Strategies) for the collaboration and introduction to Joe and Vince the farmers behind the beautiful location in Joe’s garden, lovely Lou of Clever Polly for the amazing local wines, revealing weed walk with Adam Grub of Very Edible Gardens, Matt and Lentil from Grown & Gathered for beautiful vegetables and flowers, awesome gin from Andrew of Melbourne Gin Company and Debbie at Red Robbyn for her beautiful work with design and print. 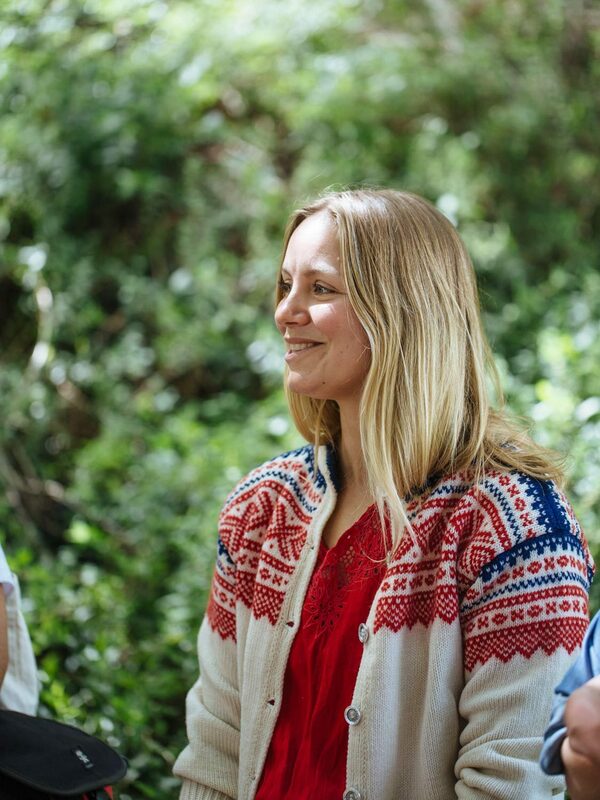 Gitte and Casper from Bøgedal beer for a Nordic welcome. 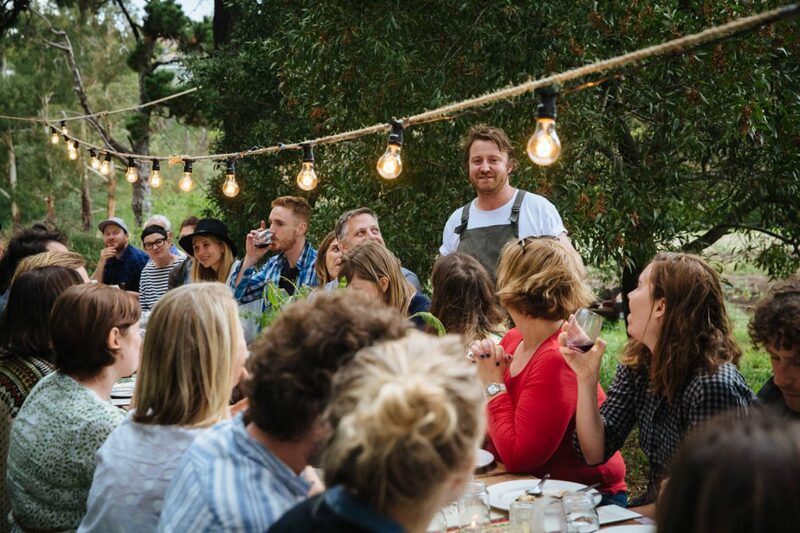 Huw Murdoch delivering Melbourne’s best homemade sourdough bread and the fantastic tables from Caroline and Hugh from Heartwood Hire. 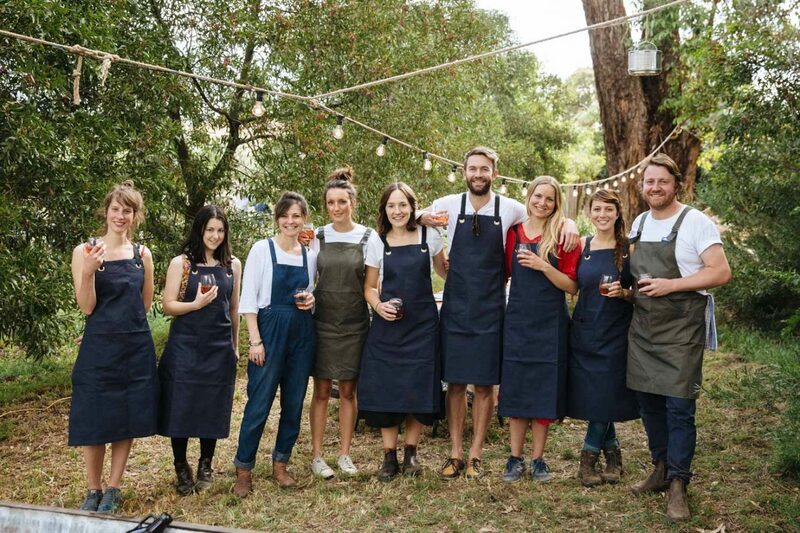 Also a huge thanks to our wonderful volunteer crew of volunteer crew of Boris, Mark and Natalie, photographer Kristoffer Paulsen and writers Sophie Allan of Chart Collective and Josh Elias from Alquimie Magazine. 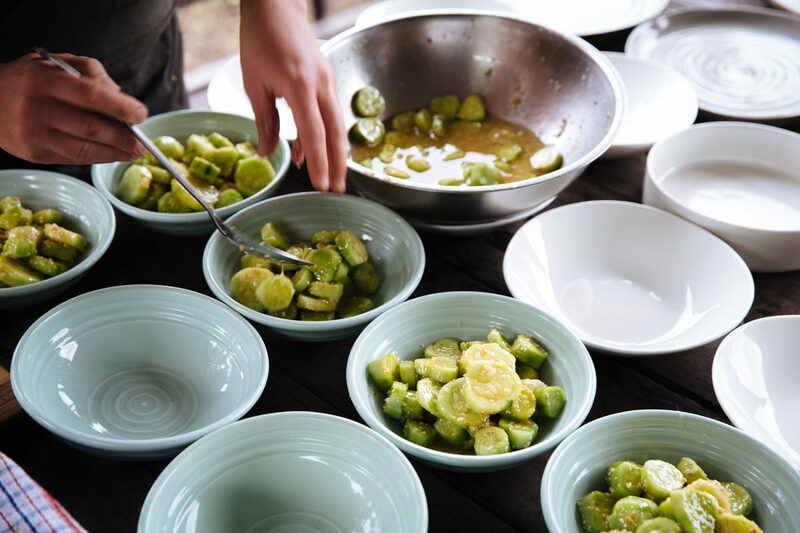 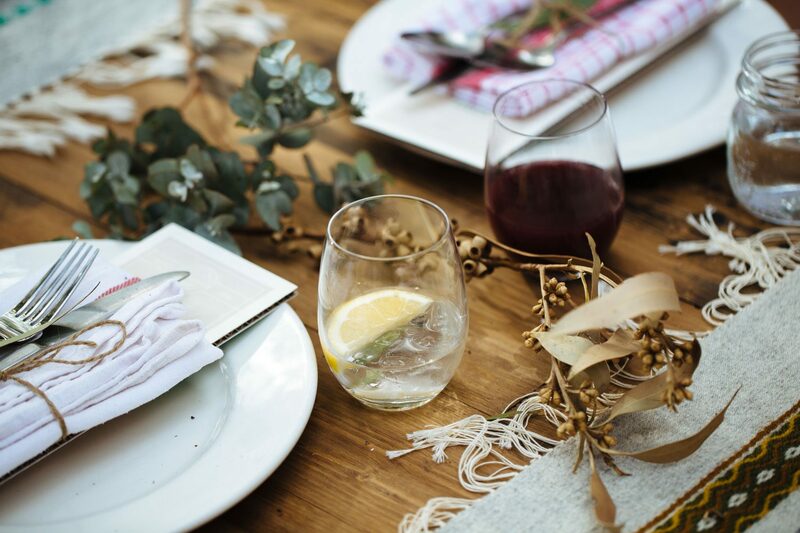 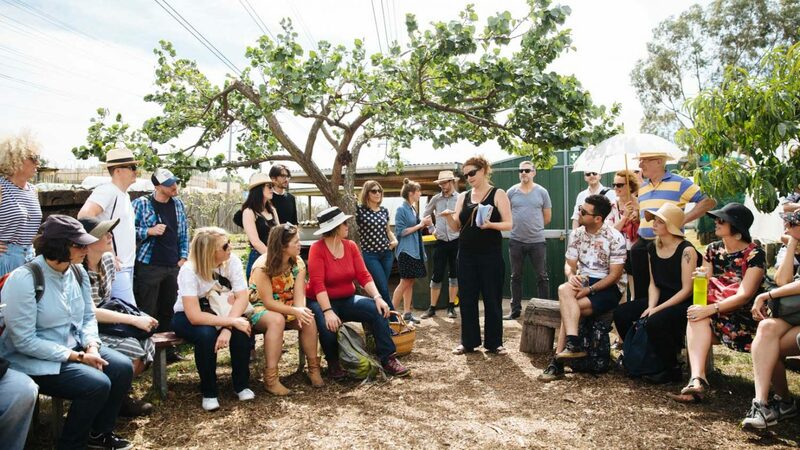 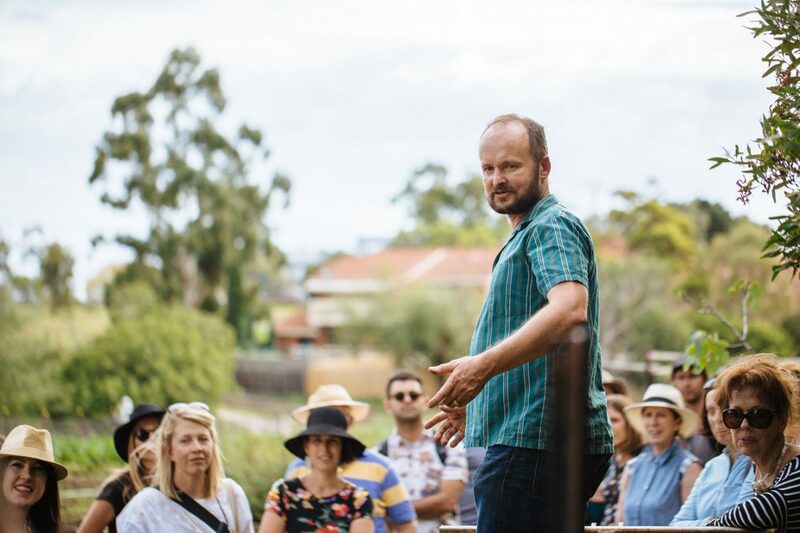 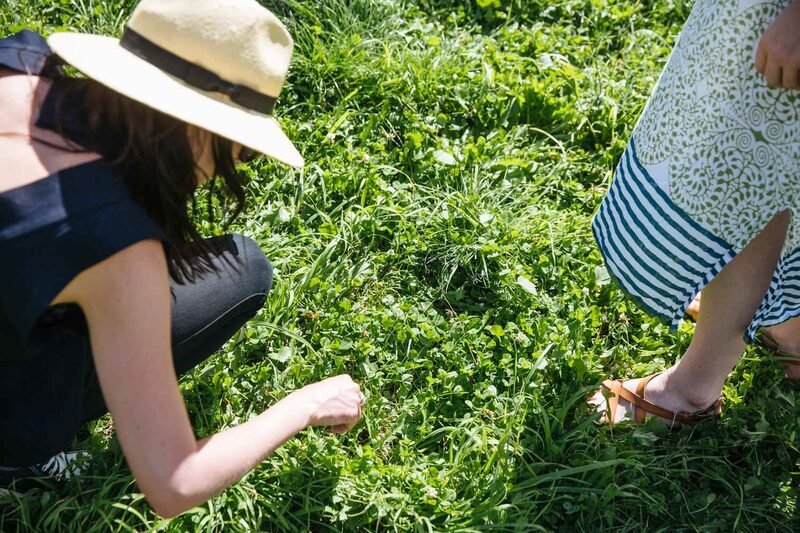 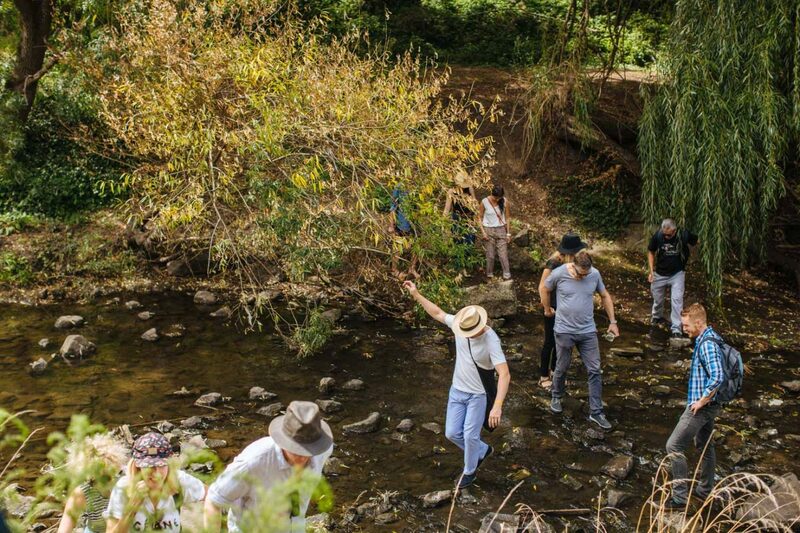 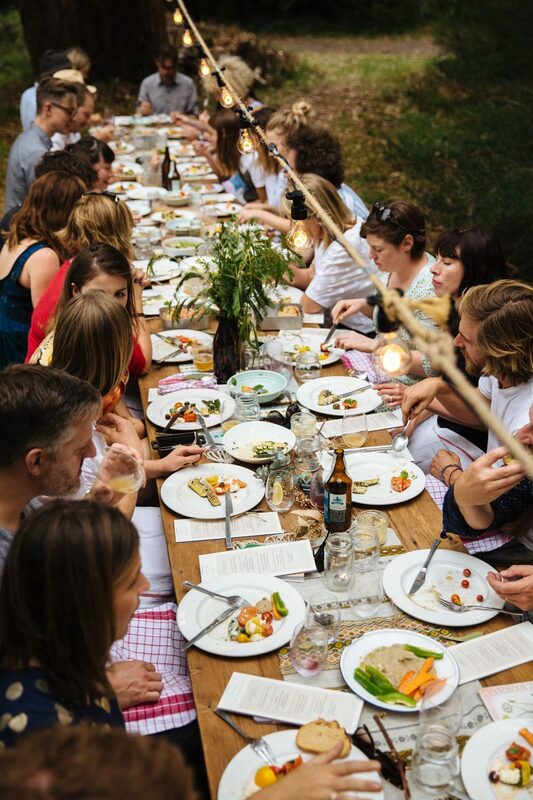 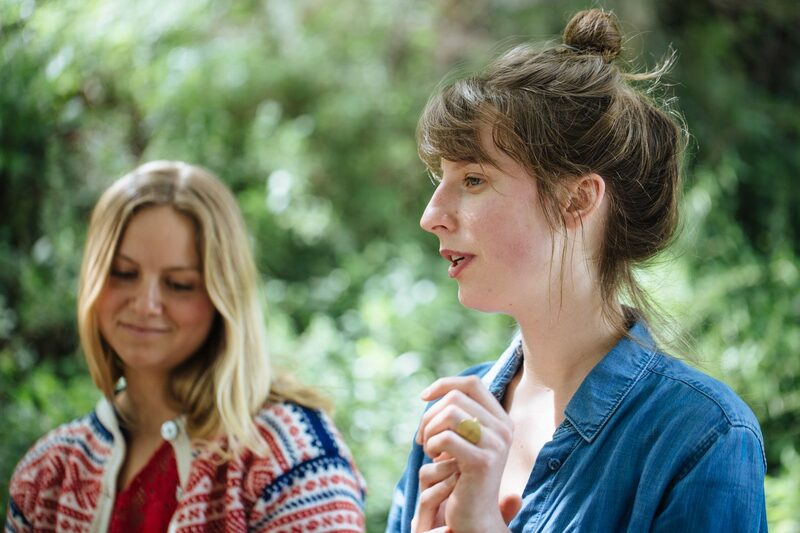 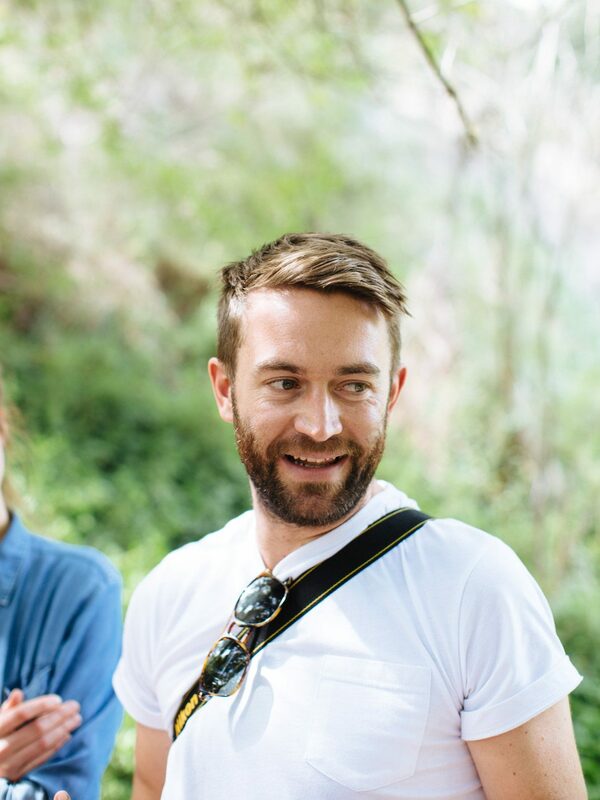 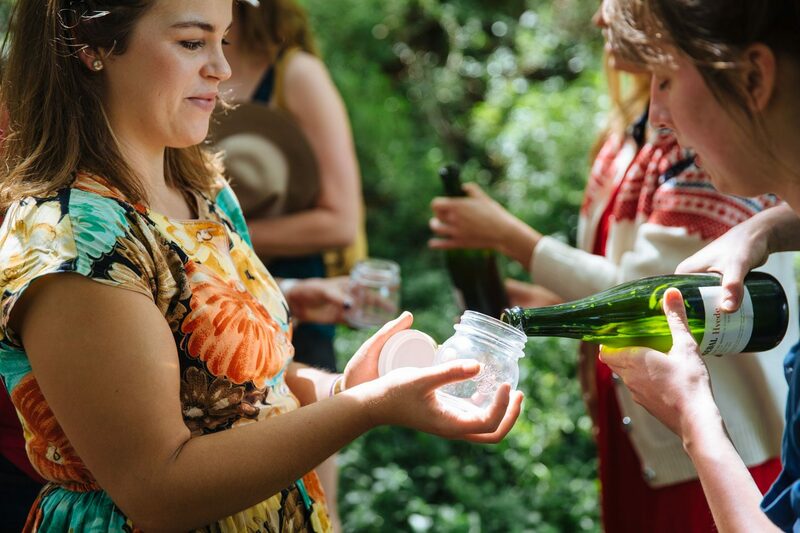 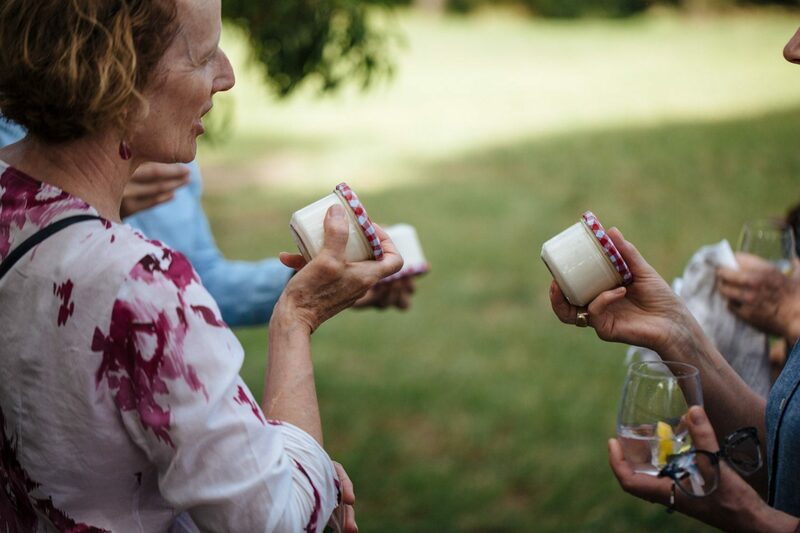 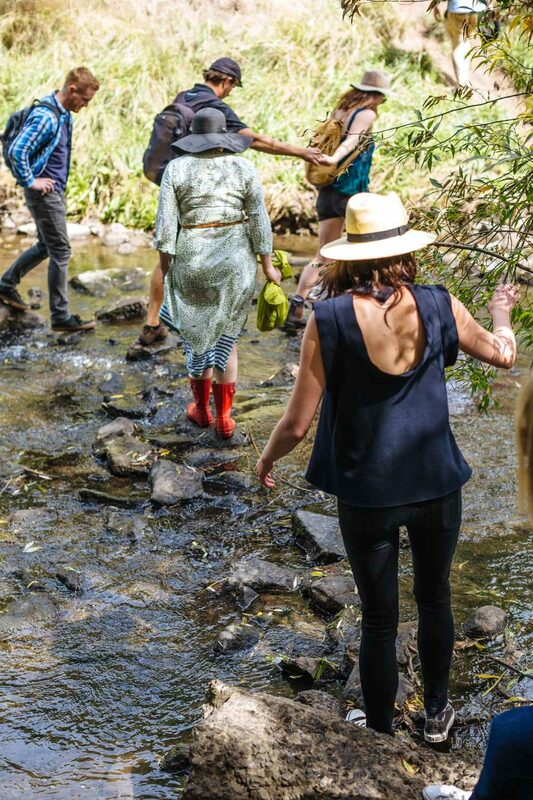 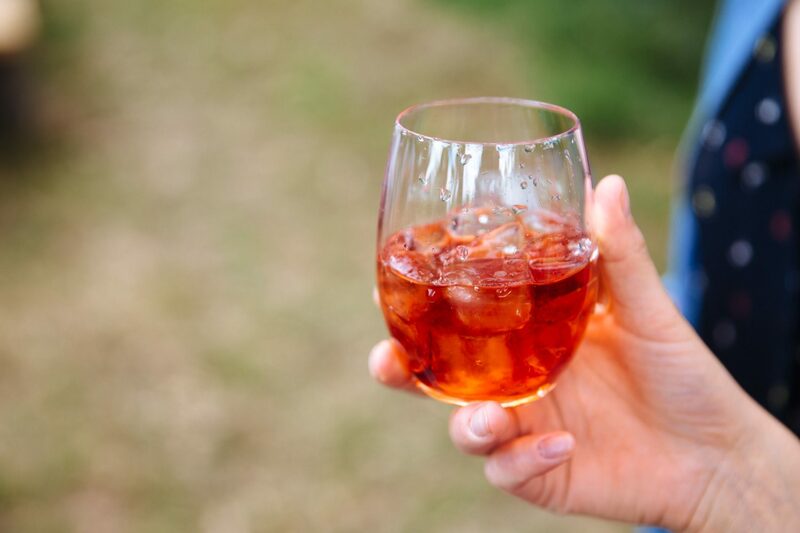 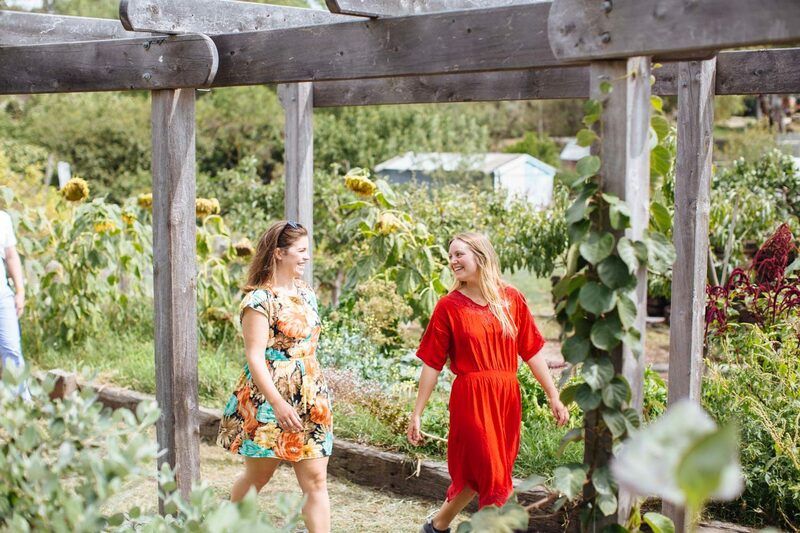 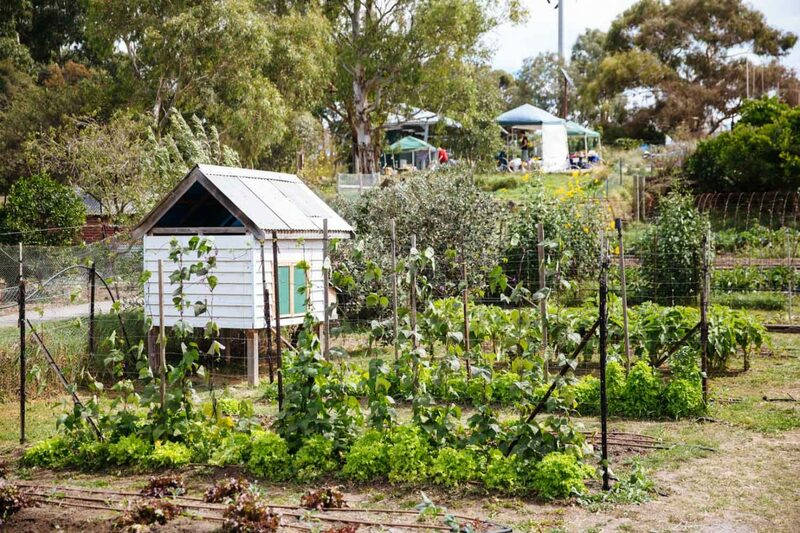 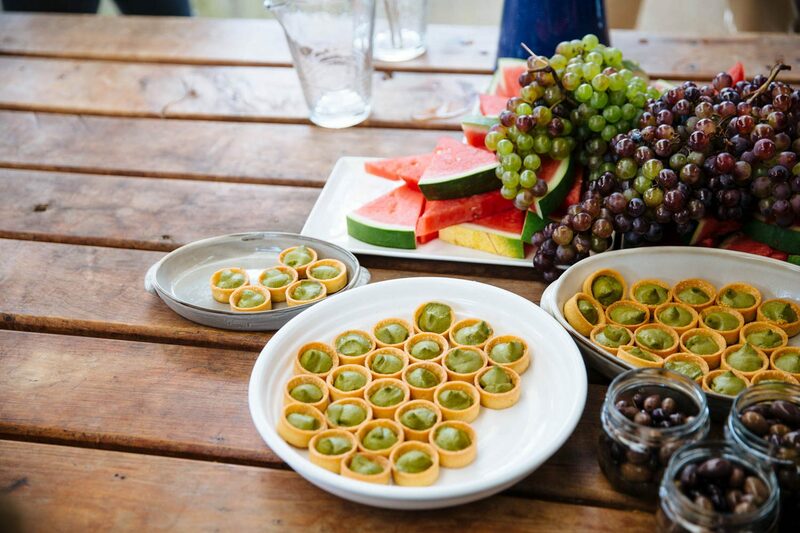 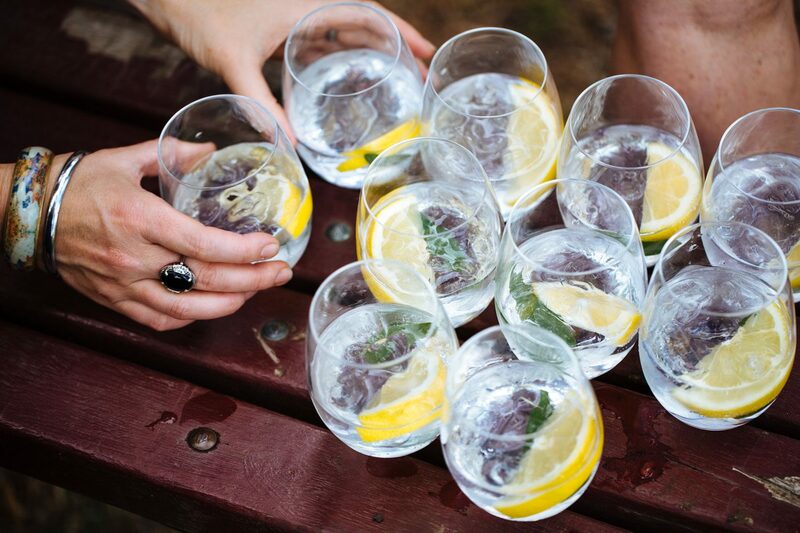 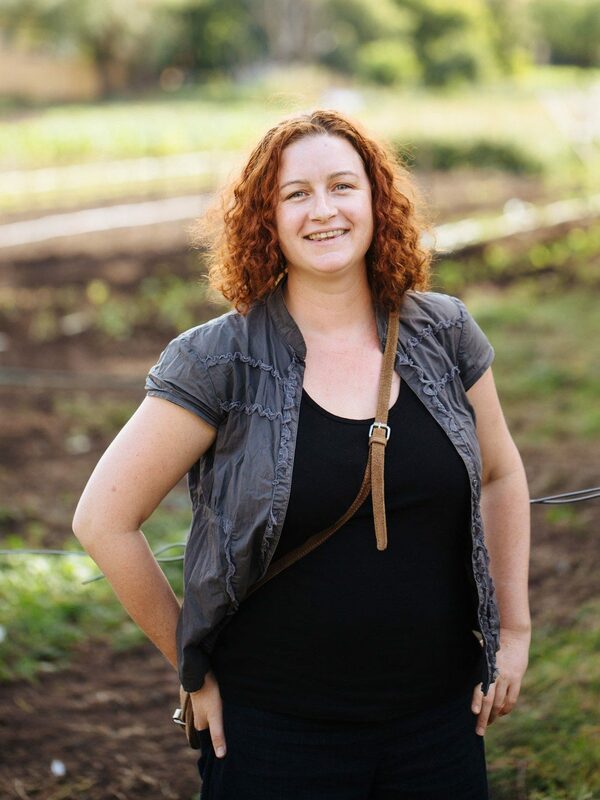 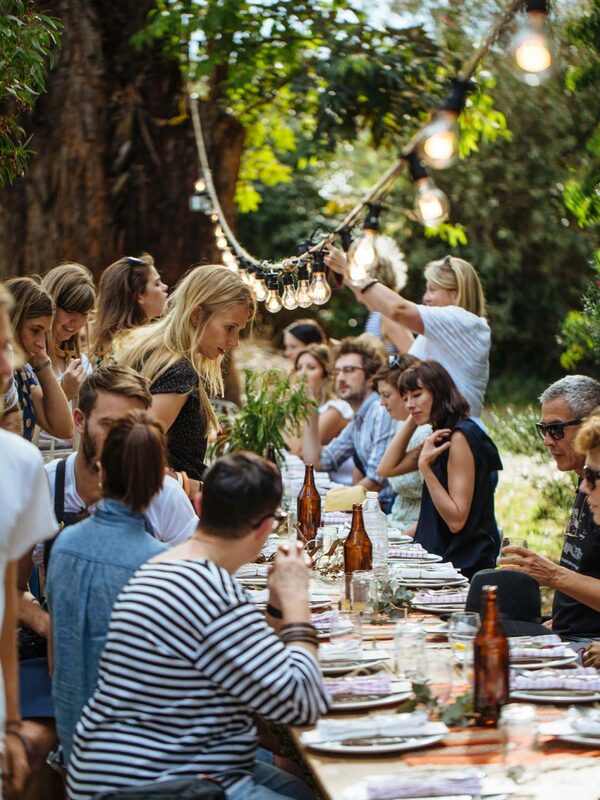 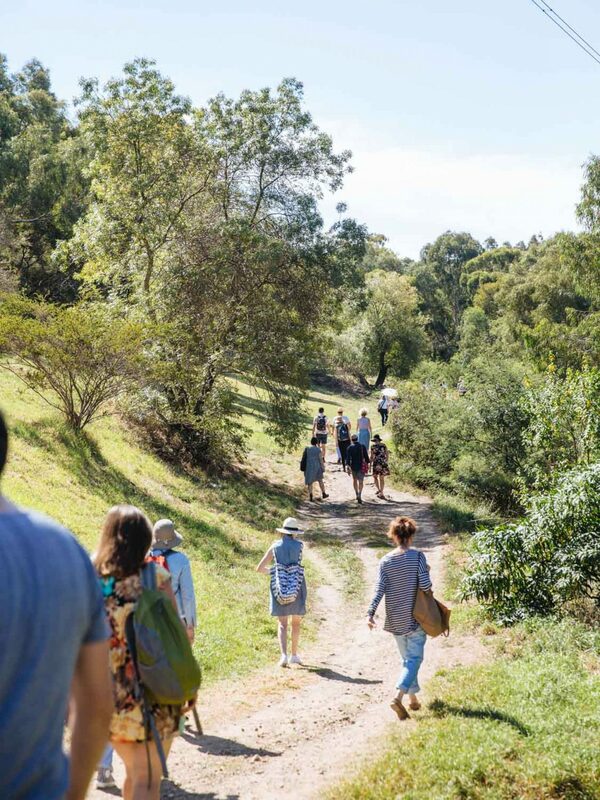 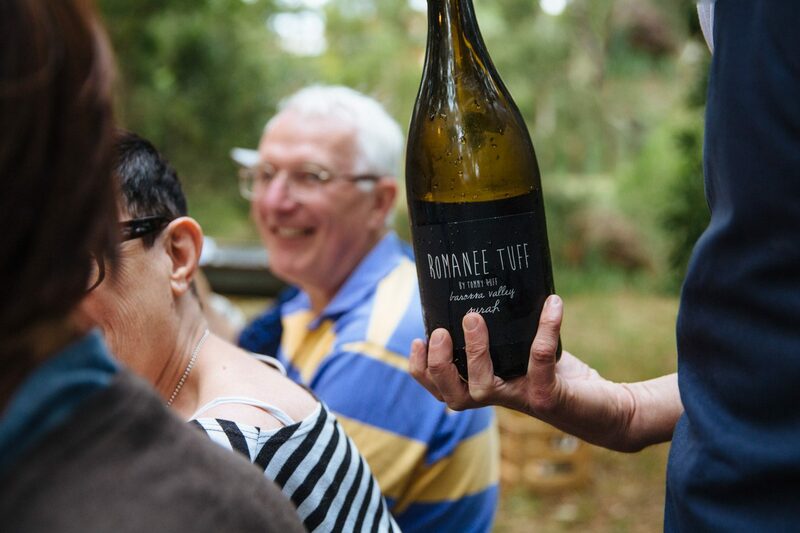 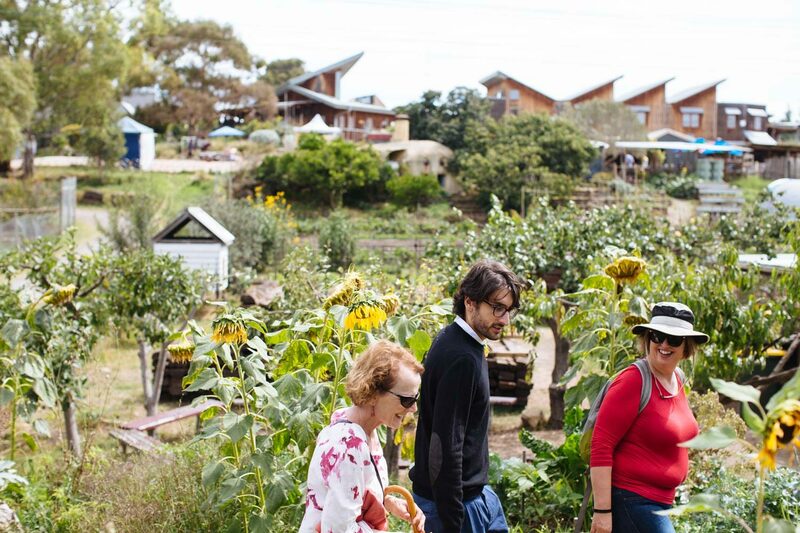 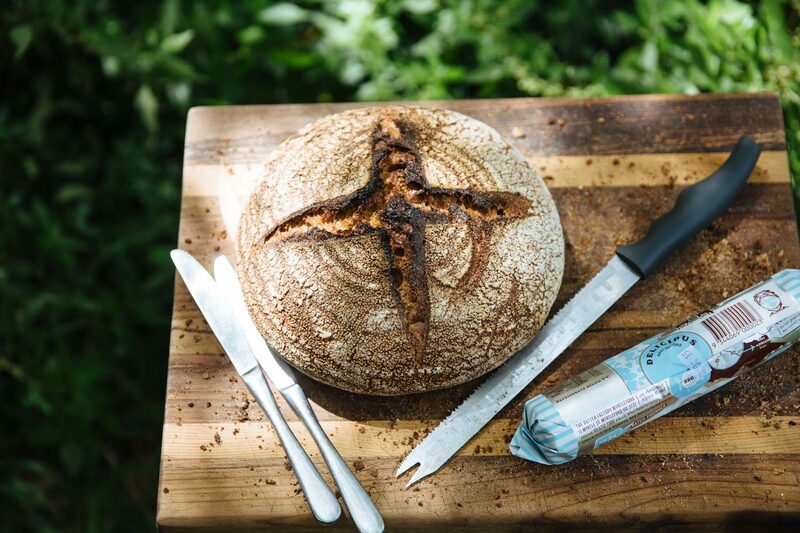 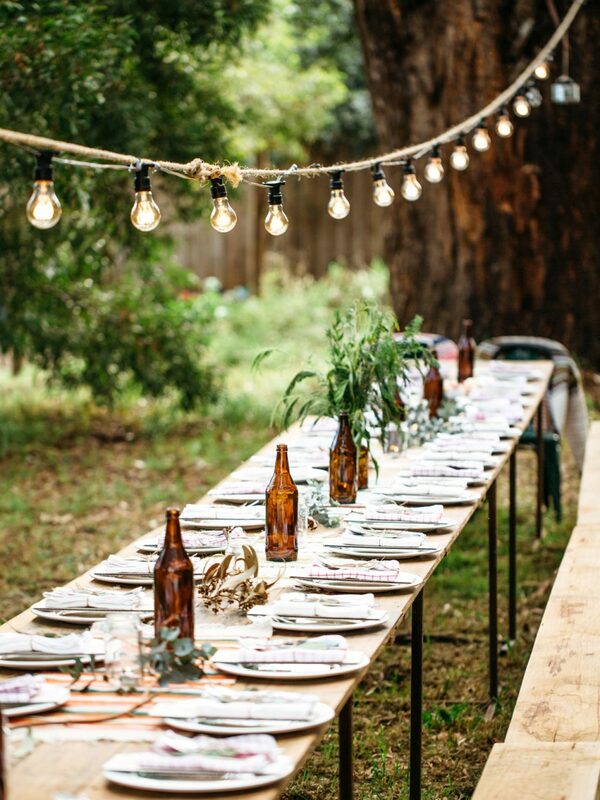 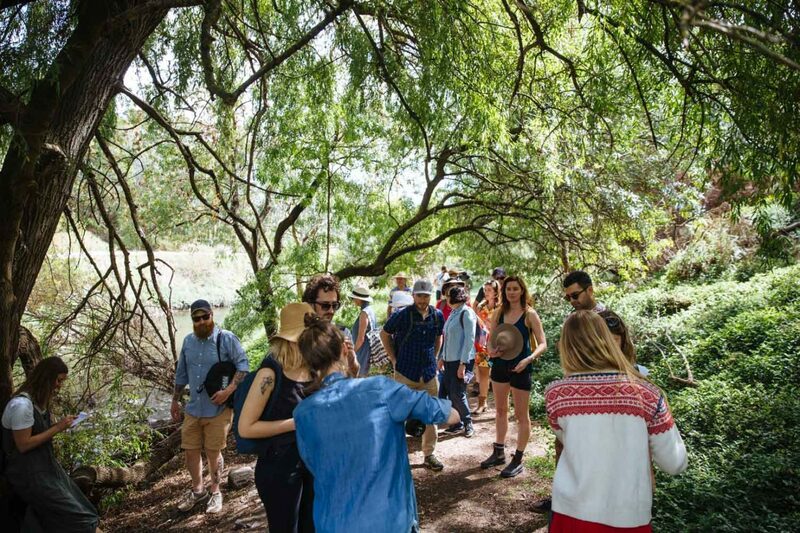 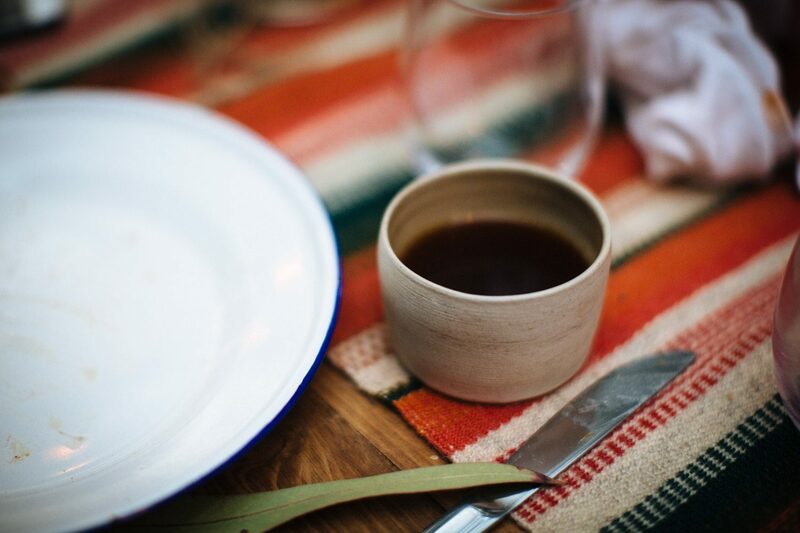 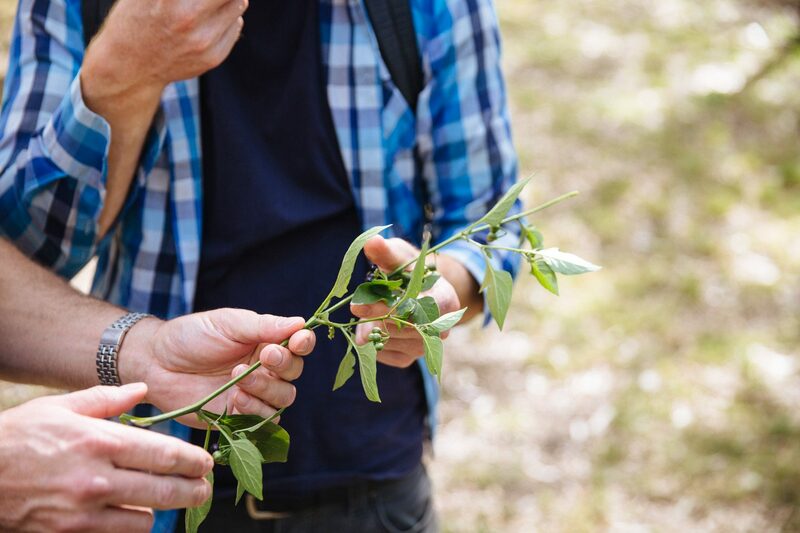 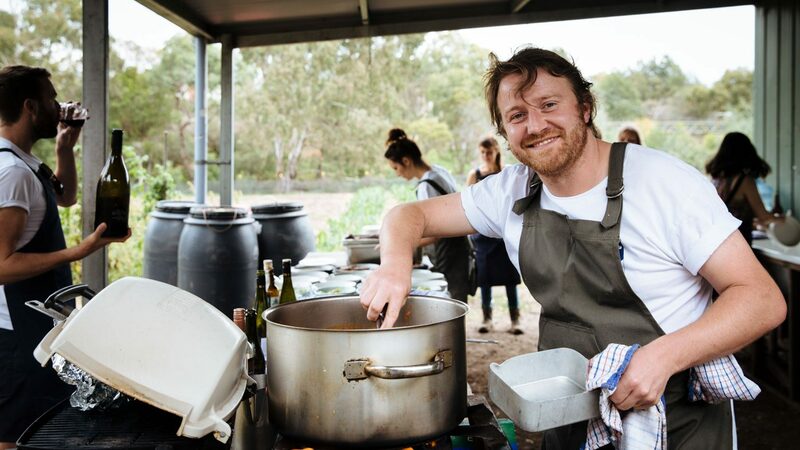 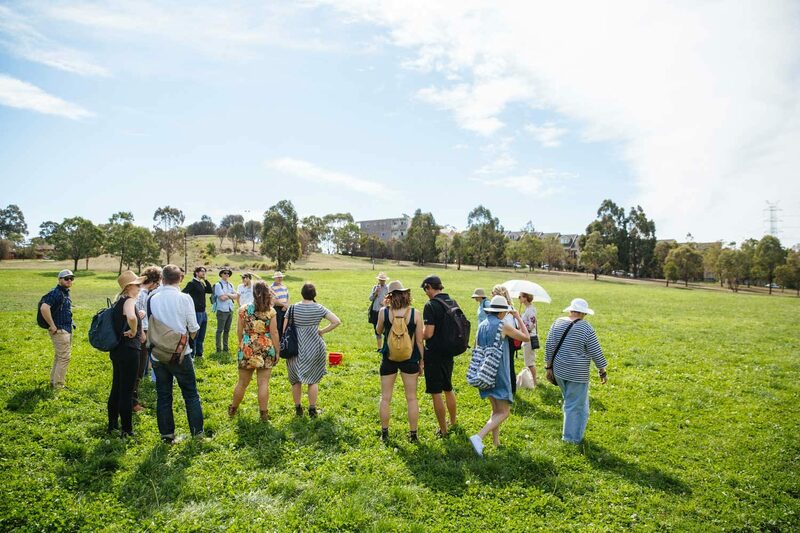 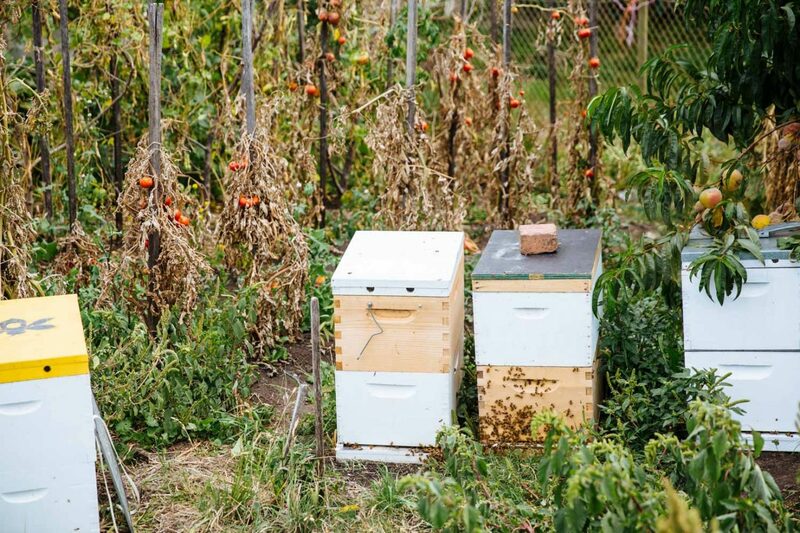 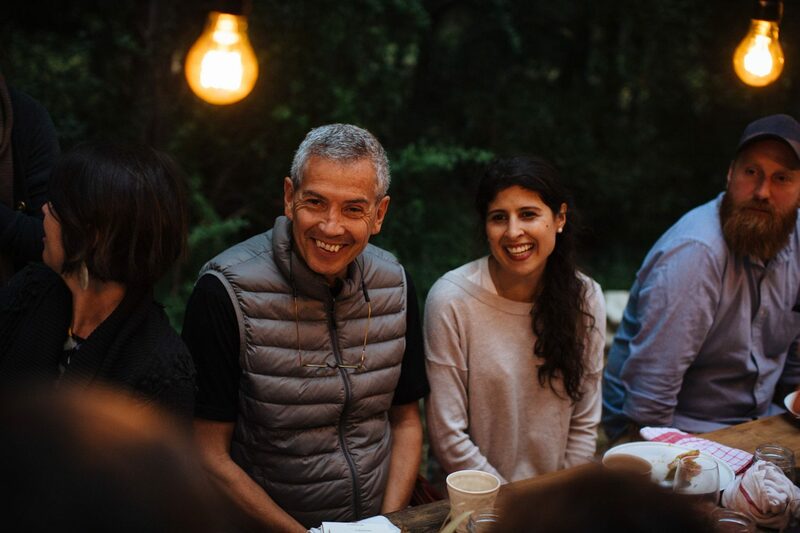 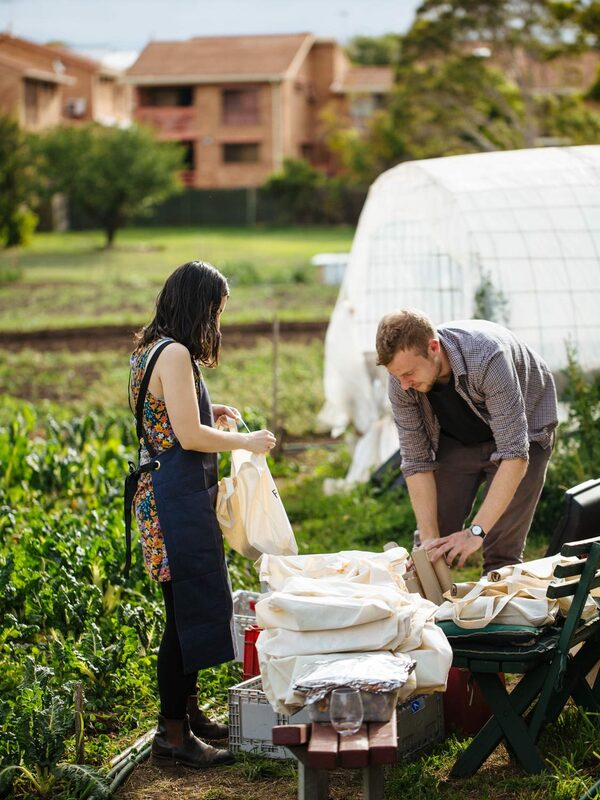 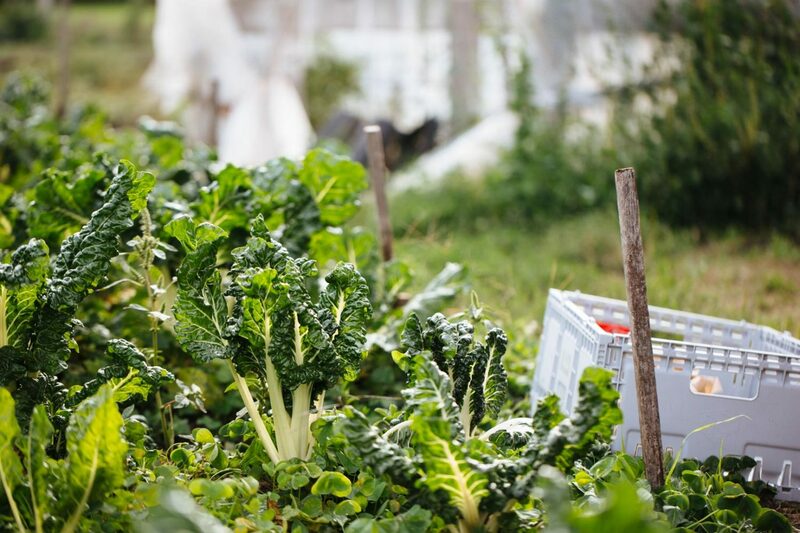 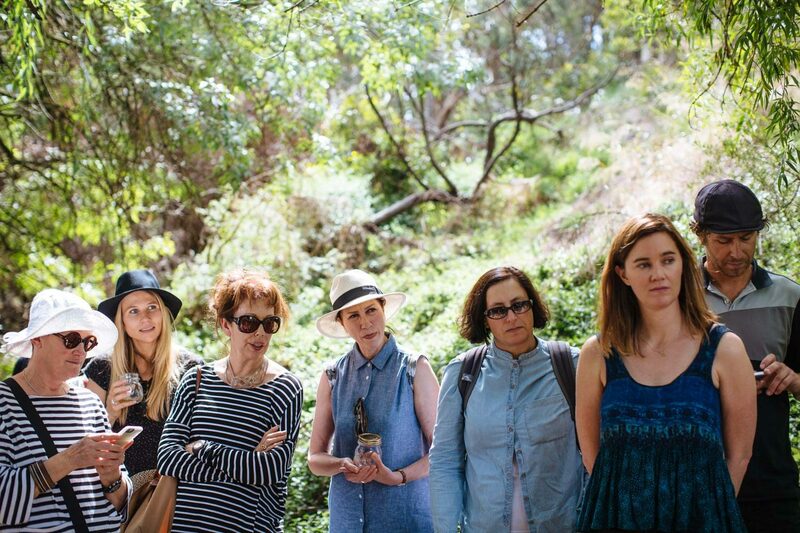 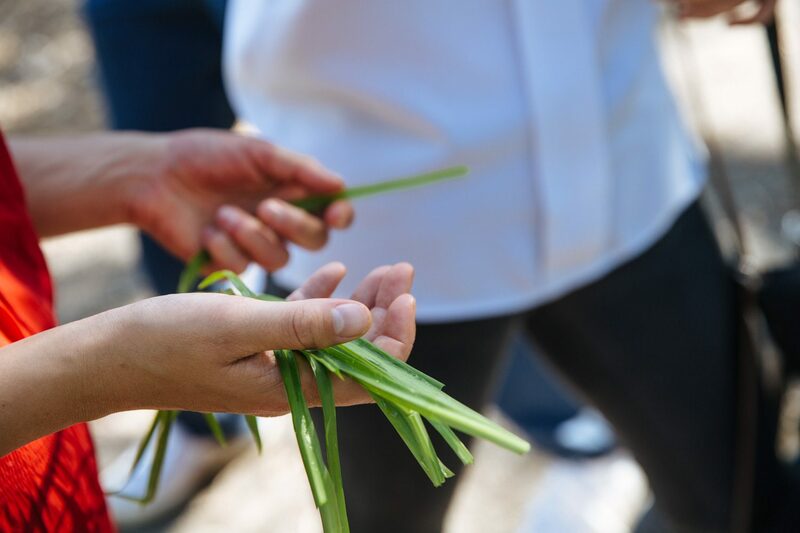 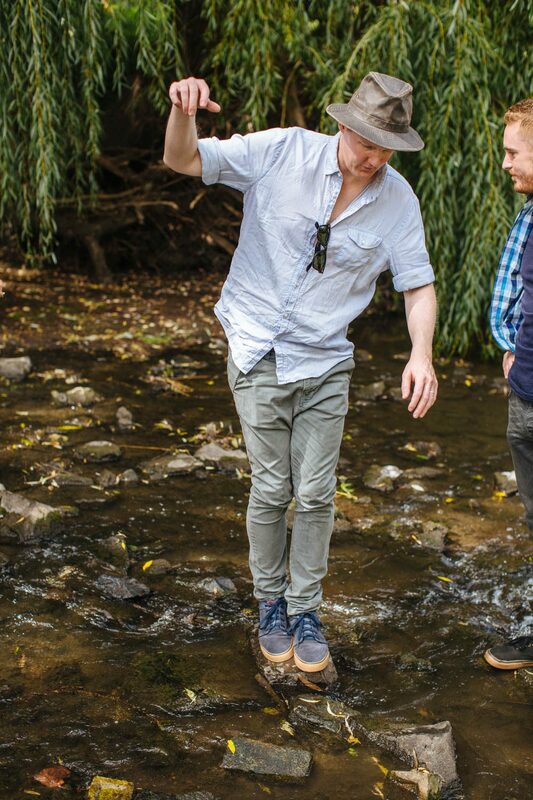 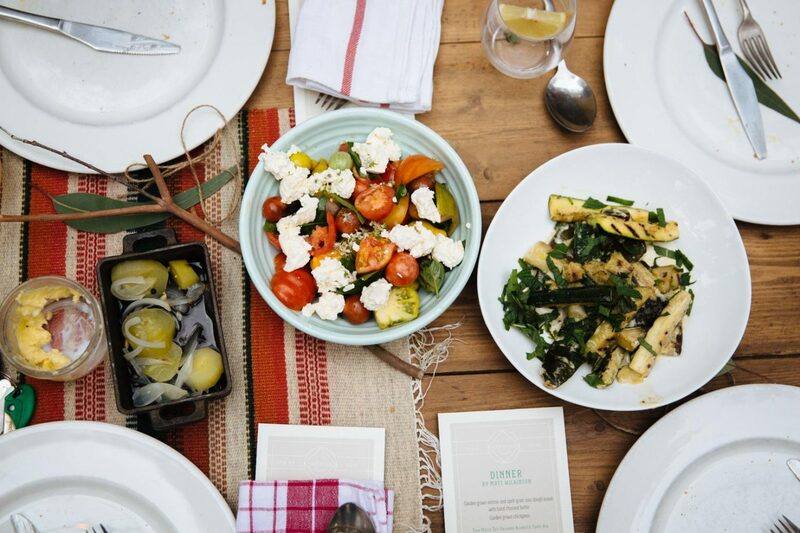 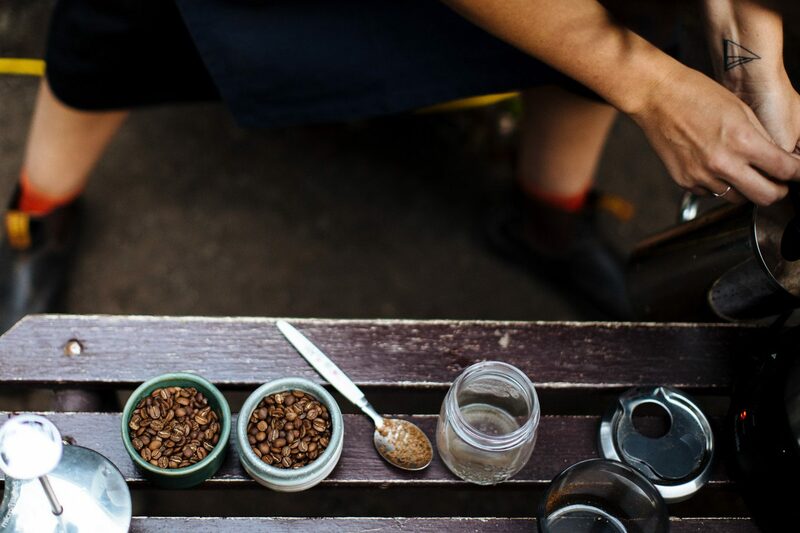 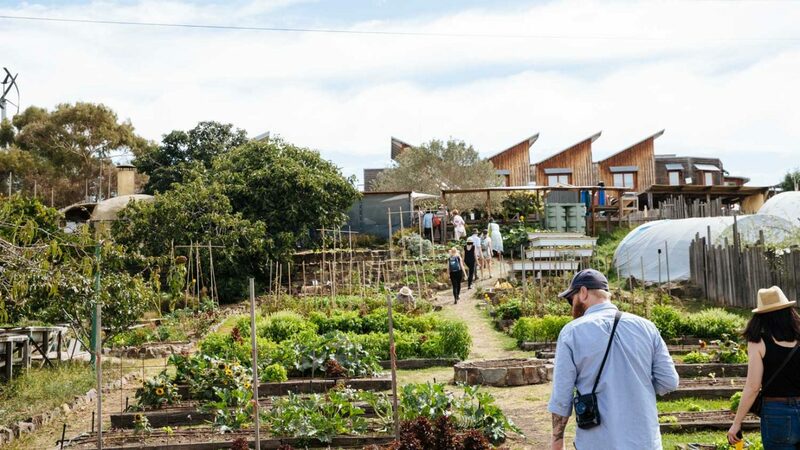 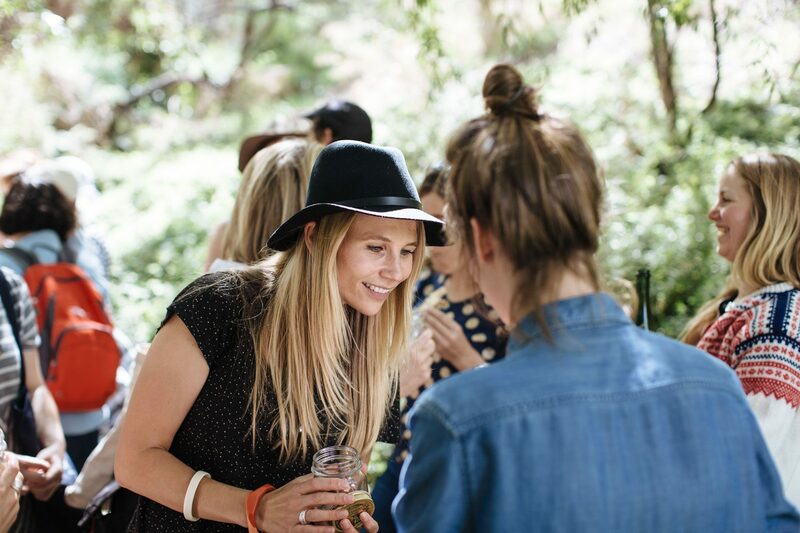 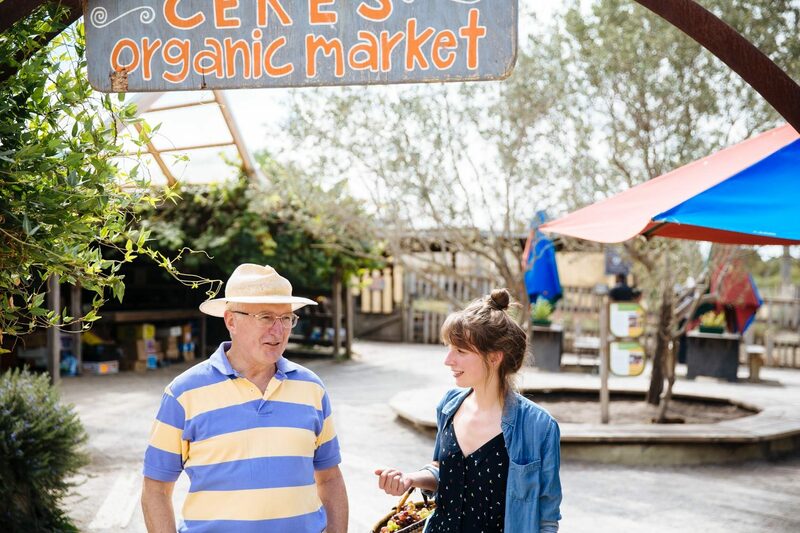 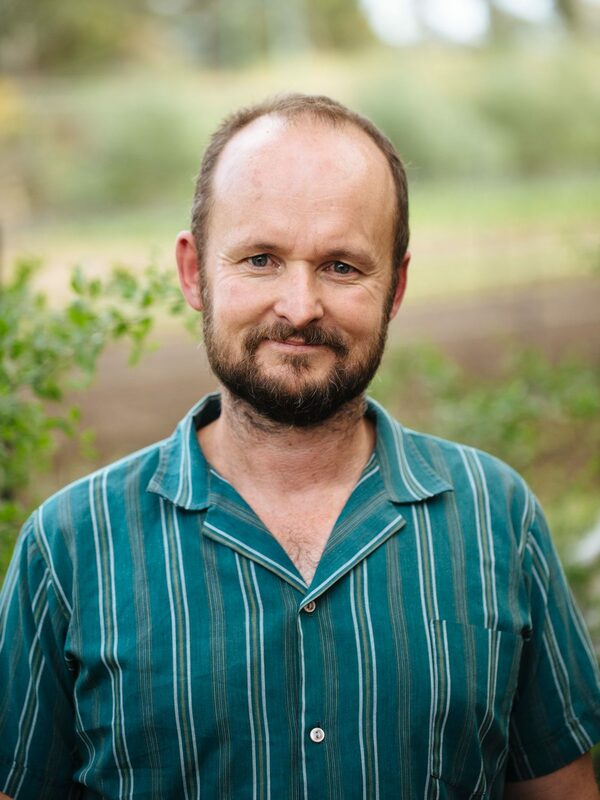 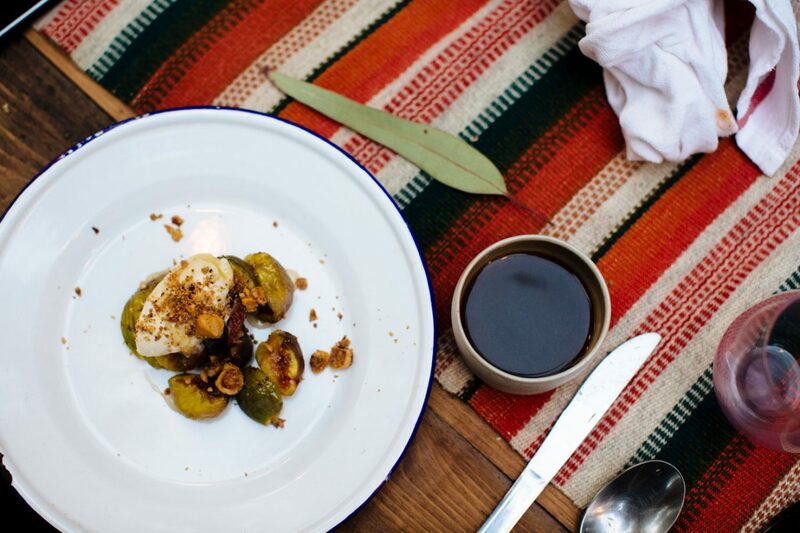 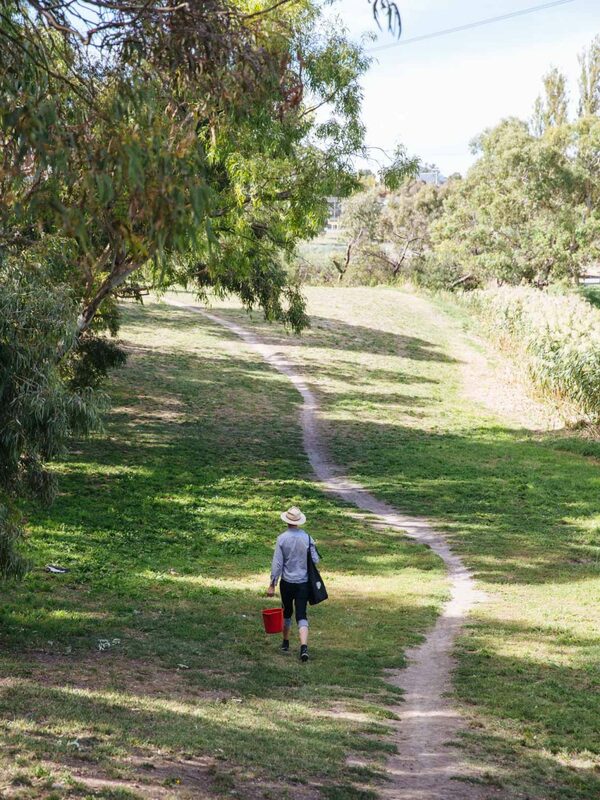 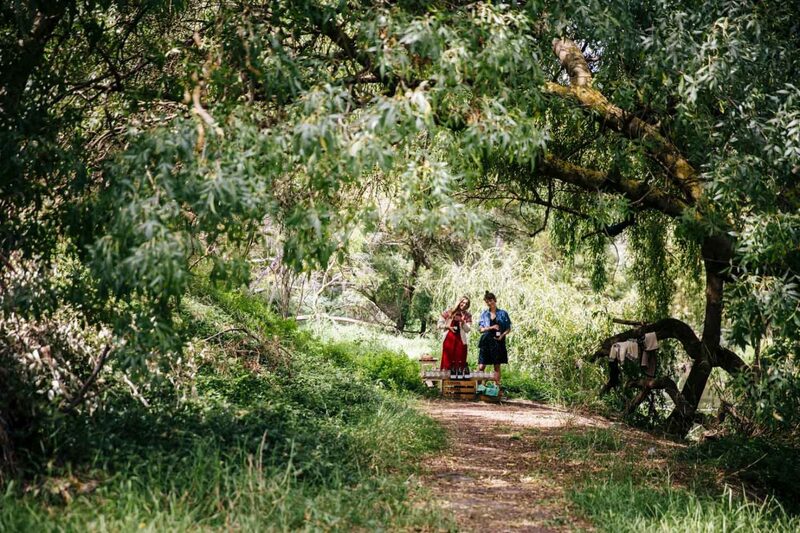 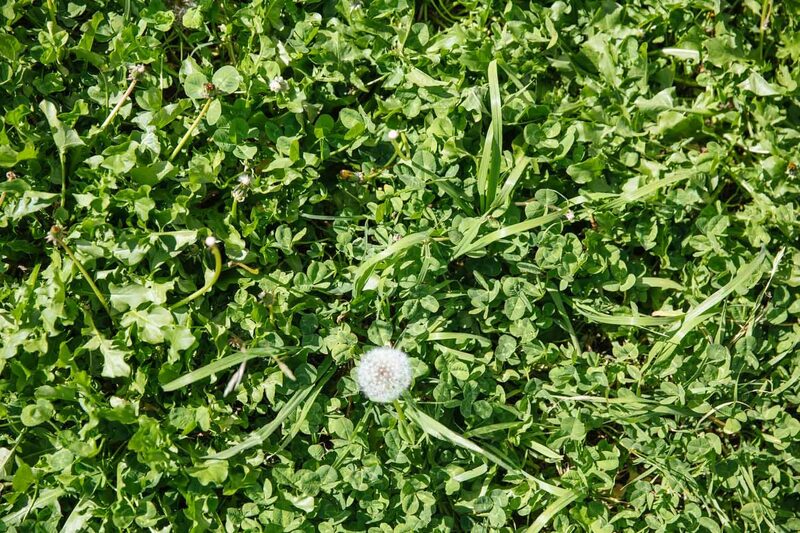 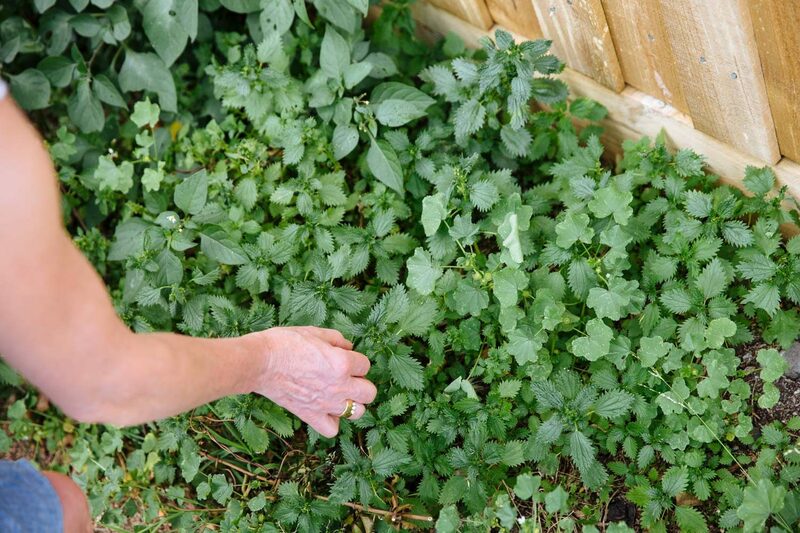 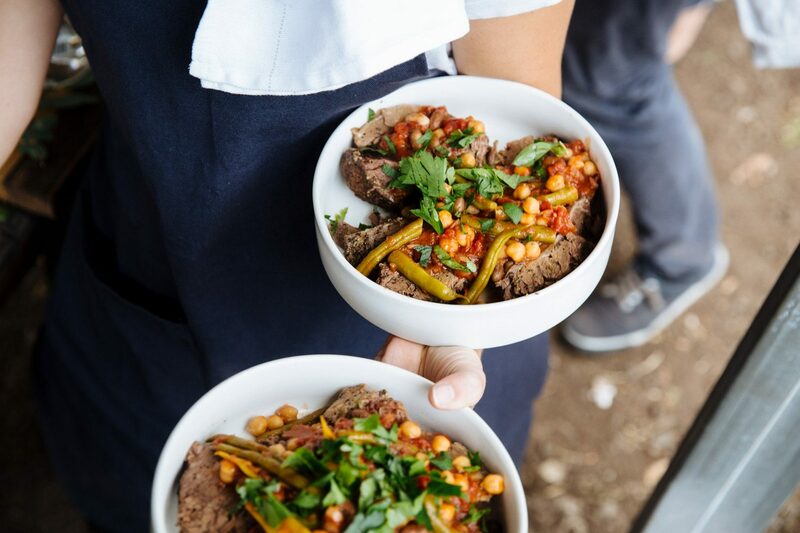 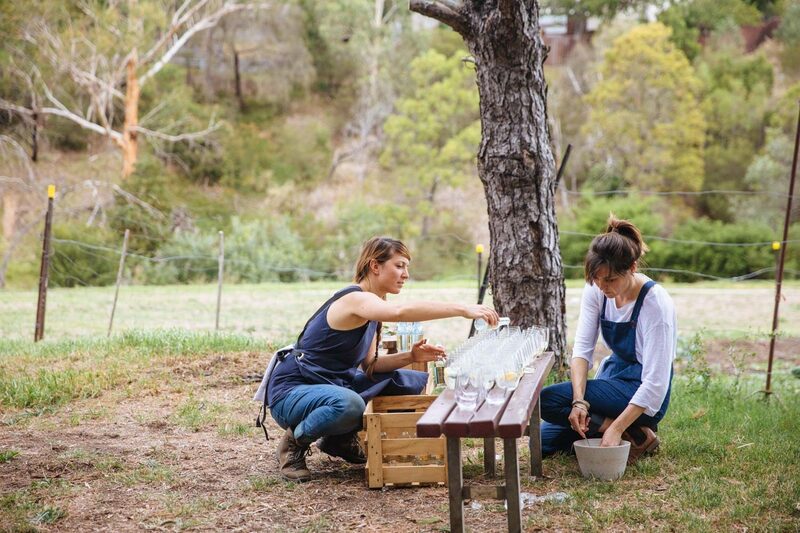 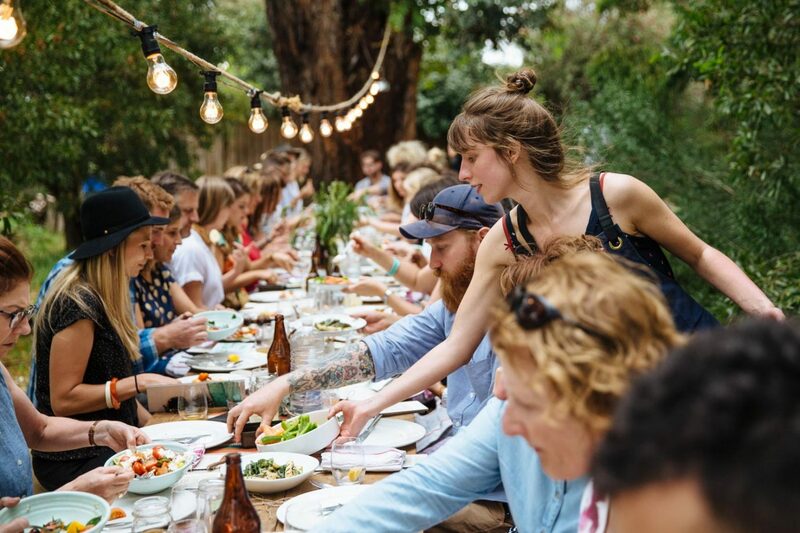 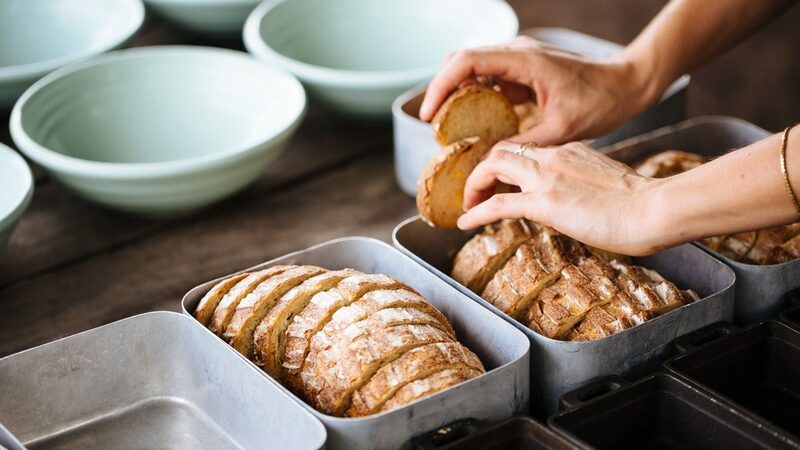 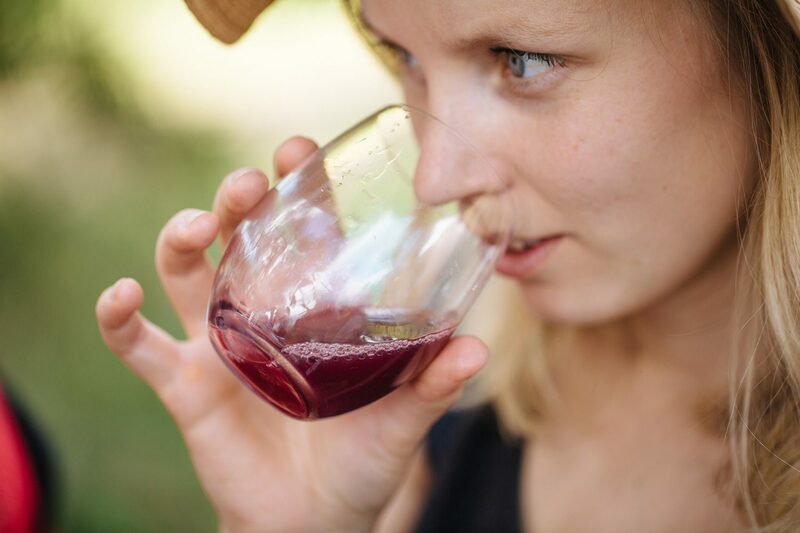 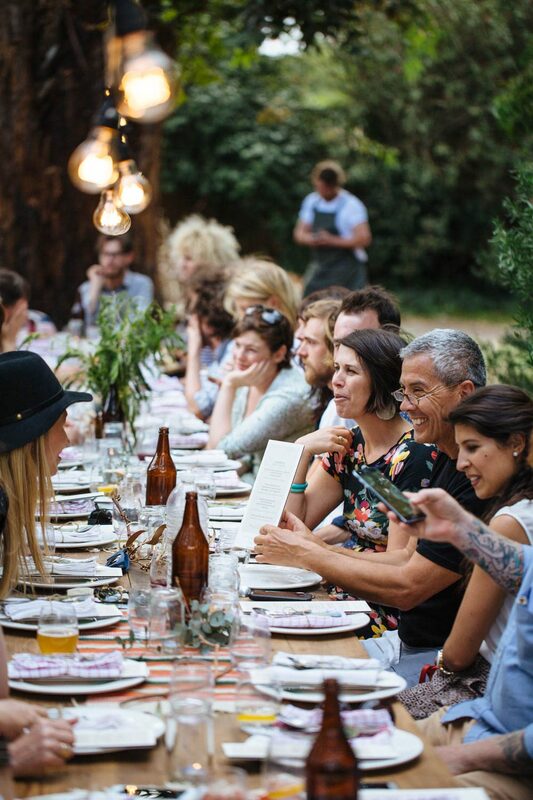 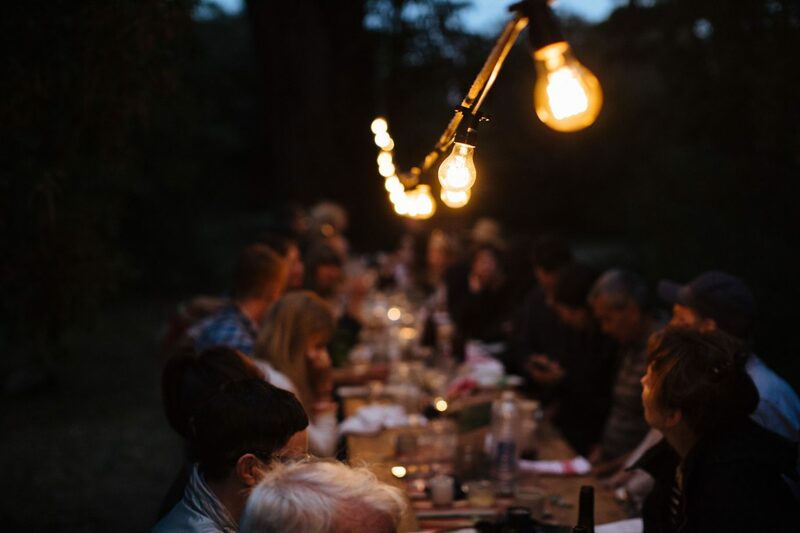 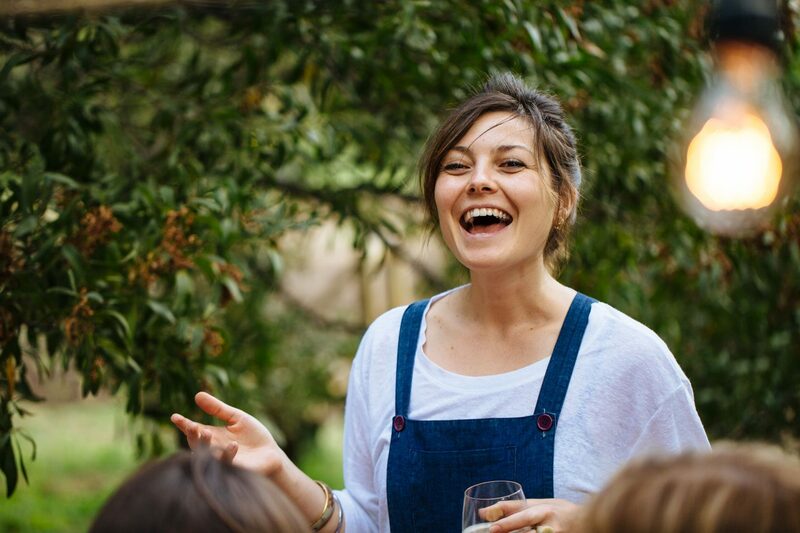 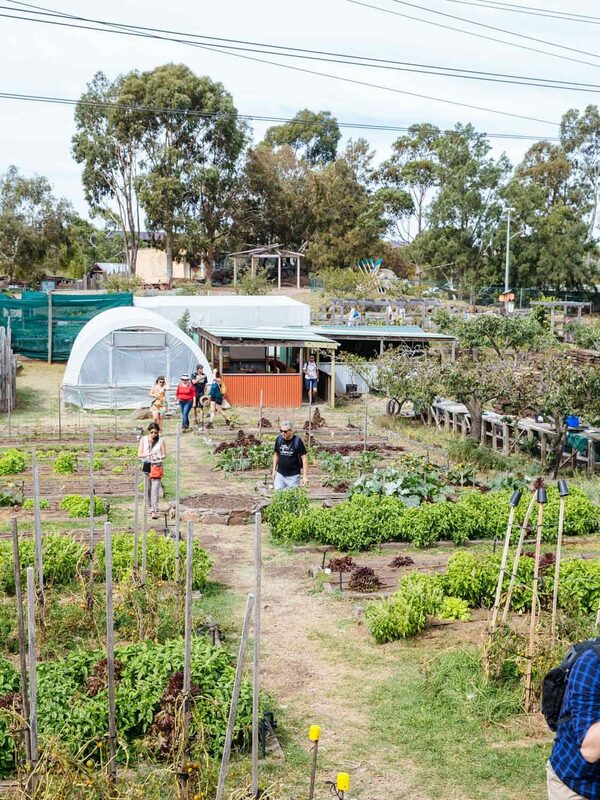 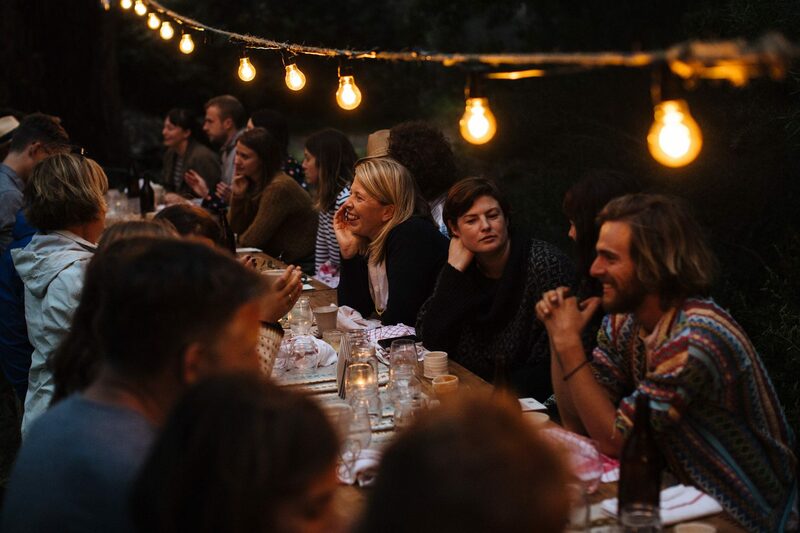 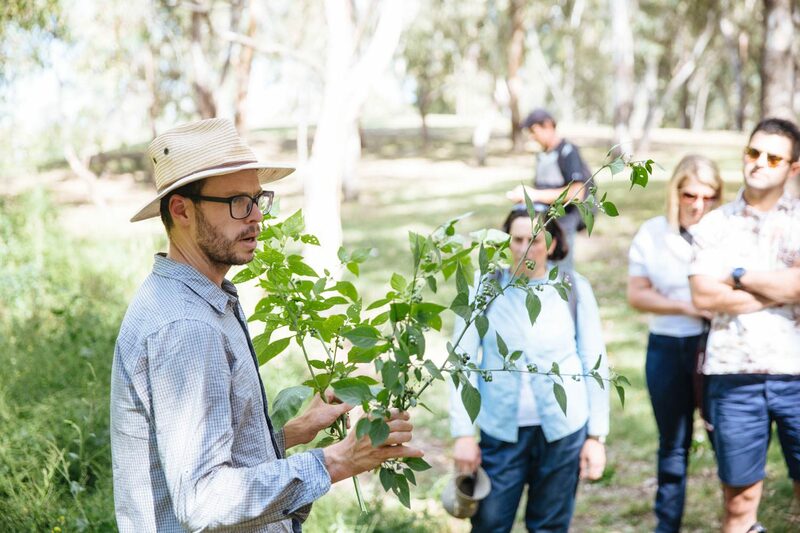 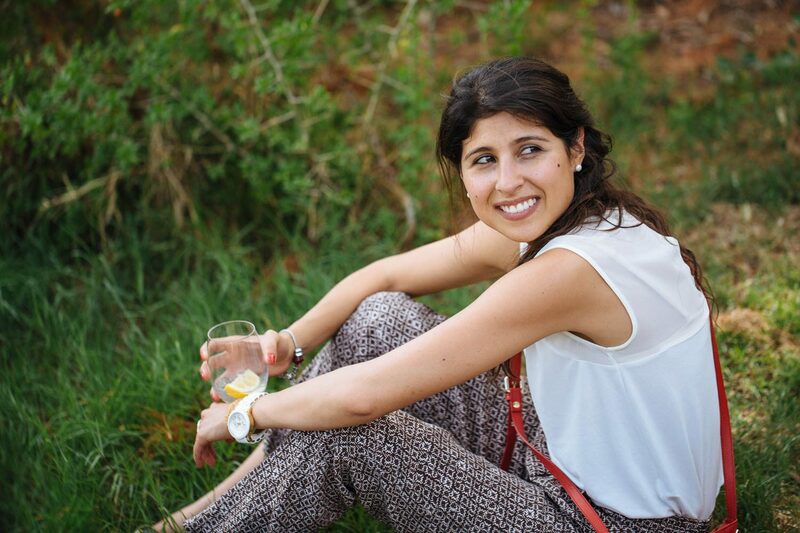 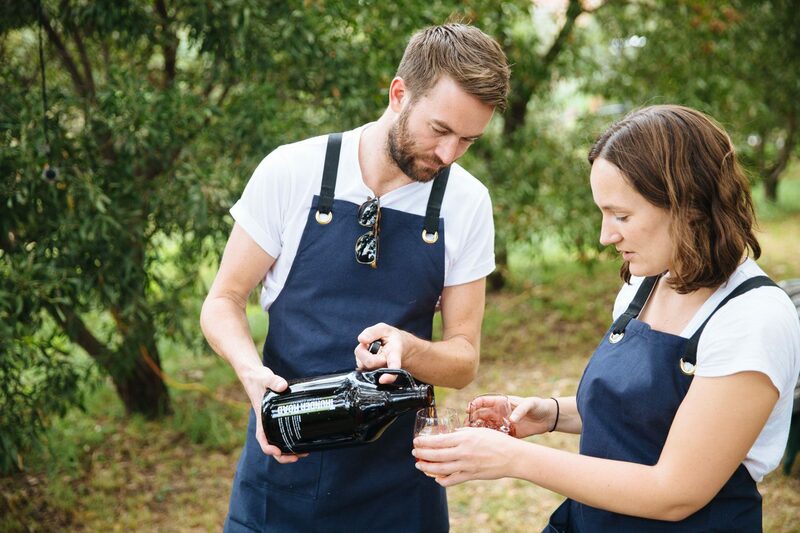 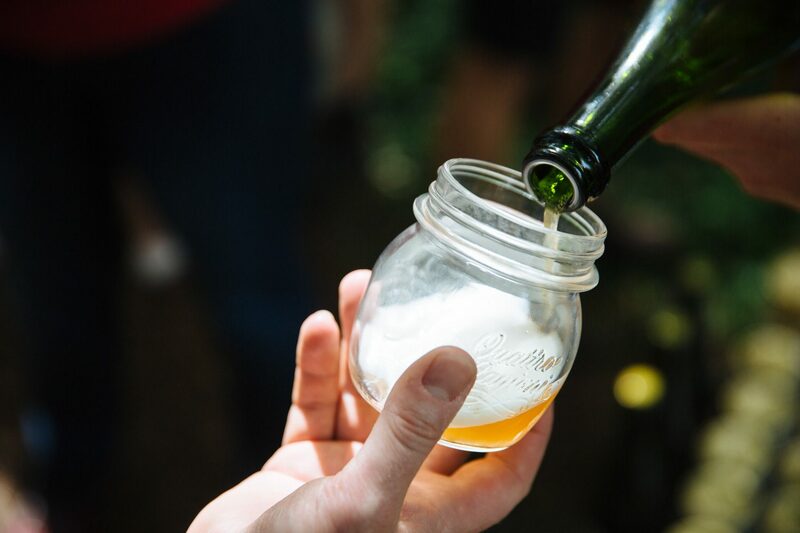 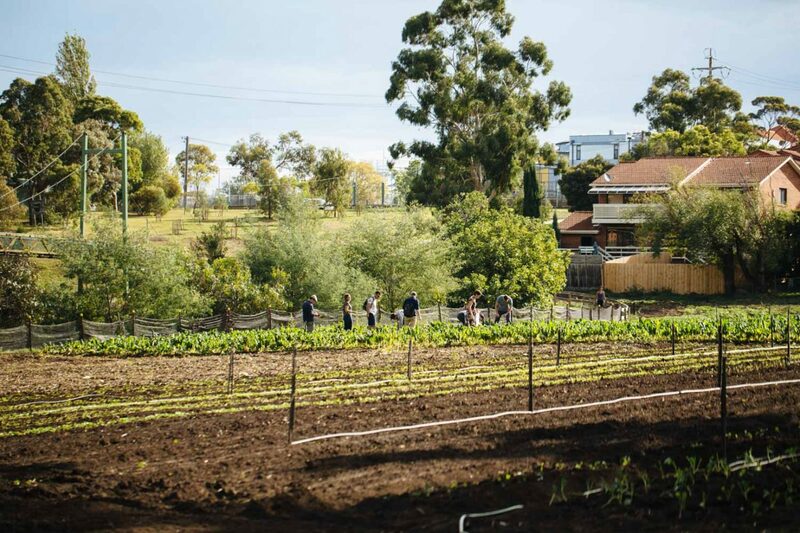 Read more about Food Studio visits Merri Creek and have a look at the menu of the evening, as well as two recipes by Matt Wilkinson.